Hi! I’m Erica and I’m so happy you’re here! Sprinkles & Sit Ups is your go-to guide for healthy (and sweet) foodie ideas, workouts, community, empowerment, and fun. I started Sprinkles & Sit Ups because I love connecting with others through fitness and healthy living. My goal is to help others live happier, healthier lives, and if I can do that with a dash of sugar and a pinch of sweat—well, that’s icing on the cake. I love a nutritious, veggie-packed salad, but can’t resist a fresh out of the oven chocolate-chip cookie. It’s all about balance. A foodie at heart, I am always on the hunt for a delicious spot I haven’t tried. On the blog I’ll be serving up some of my foodie favorites, sweet treats, and healthy recipes. Stay tuned for yummy details. I love how fitness challenges us, makes us stronger (both mentally and physically) and introduces us to new people (sweaty friends are the best). I’m that person at the gym who introduces themselves, takes a sweaty selfie, and gets to know everyone. 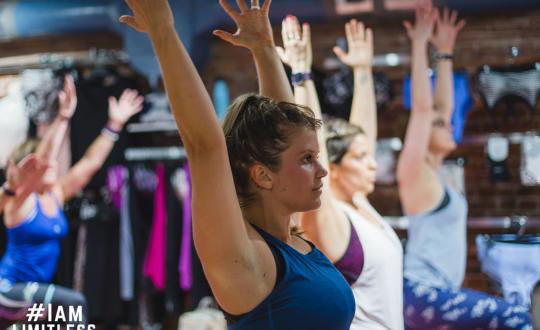 On the blog expect fun momma friendly workouts, fitness challenges and events, community, and fitness studio recaps—in Seattle (our new home!) and on my travels. 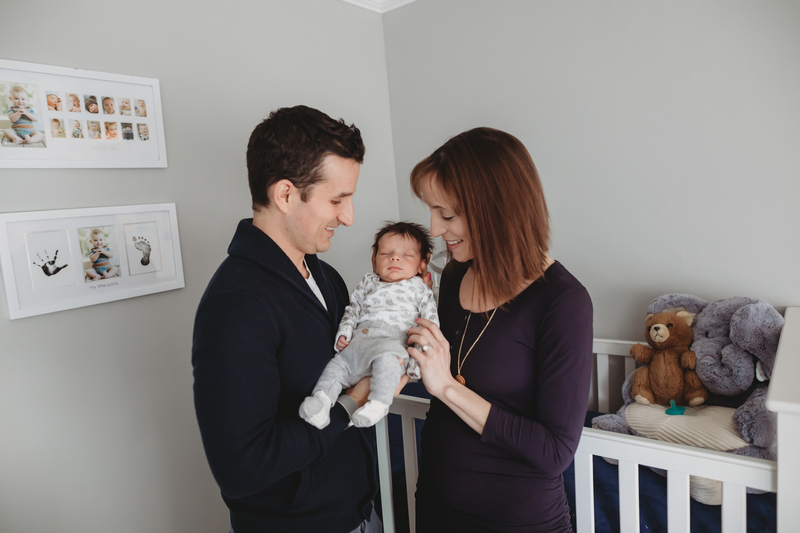 My husband and I recently welcomed our beautiful son Benjamin (Benji) in December 2018. 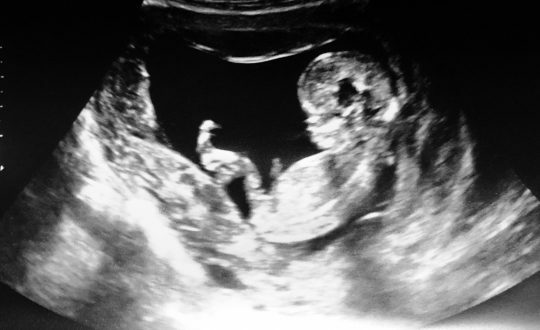 We are both grateful for IVF and the support we received during our parenthood journey. On the blog you can expect honestly, love, and support as I share my world and journey with you. 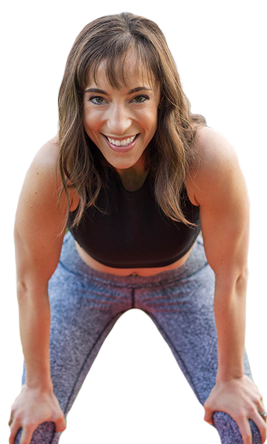 A few things you should know about me are: I entered a half-marathon a day before a race to impress my boyfriend (now my husband), I’ve competed in two NPC Bikini bodybuilding competitions, my dog’s name is Macaroon (did I mention I love sweets? ), and the key to my heart is through laughter and good food (more specifically—frozen yogurt).